Hey, you can download QuickyBaby`s modpack with XVM 1.4 for free without registration here. The modpack was created by QuickyBaby himself, so it includes only the most necessary tools and mods. Modification that shows stats of all the players and their skill rating. It calculates the chances to win the game as well. 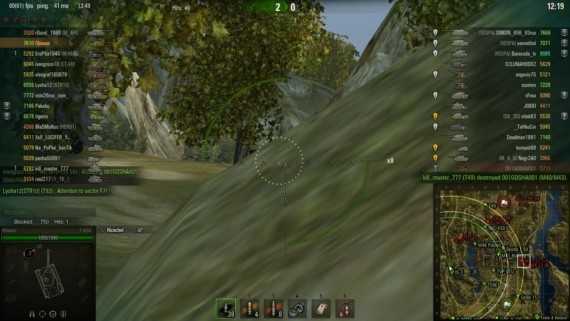 The tool adds the third person view for artillery players, making the shooting process more comfortable. It also allows to see the whole flight trajectory of the projectile. 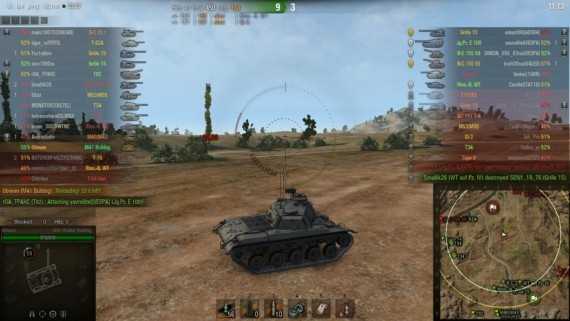 Now, when location of your tank is spotted, you`ll see QuickyBaby`s face instead of classical indicator. Not really useful, but funny thing. There are three of them, making the garage management much easier, helping to save some money and giving the info about your own stats. 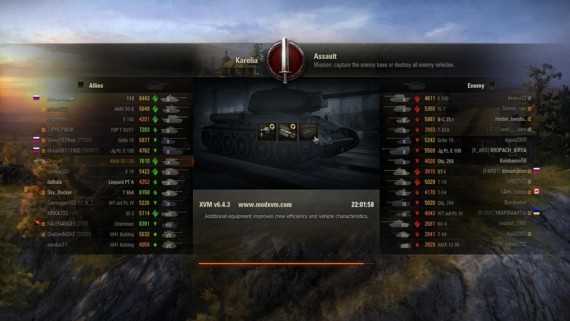 Whenever you choose a tank it automatically transfers the most fitting crew members and modules to it. So you only need to make one click instead of the whole boring reequipping procedure. All in-game purchases, that it is possible to make for credits, will now automatically be made for credits. The thing is that you can not waste your gold by missclick now. Now when your open your own stats, you can see how efficient you play in comparison to another players. The info is updated once in two weeks. 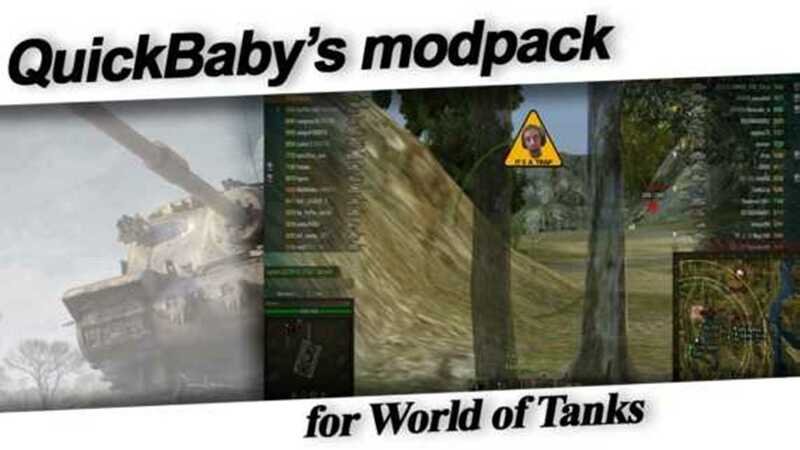 Quickybaby`s mods settings are carried on after updating the latest version of Worlds of Tanks. Set up Modpack QuickyBaby and start enjoying new popular mod! Download the pack from our site. It`s free, no registration required. 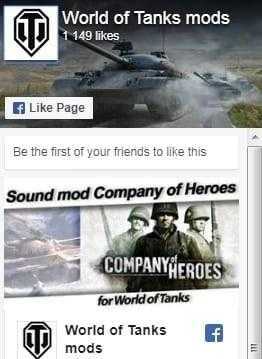 Copy all the files from the archive to World of Tanks folder. Here is some info for you, if you still wonder who Quickybaby is and why you should download his pack. 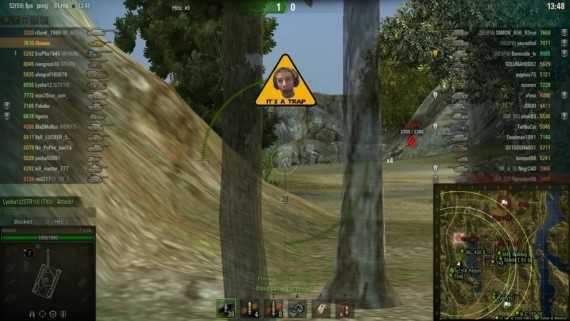 29 year old Will Frampton, London, also known as Quickybaby, is an experienced WoT player. With an overall winrate of 62 per cent he is considered to be one of the top-skilled streamers of the EU-region. Quickybaby makes his modpacks by himself, carefully choosing the features to add. That is why it contains nothing but the most useful tools. 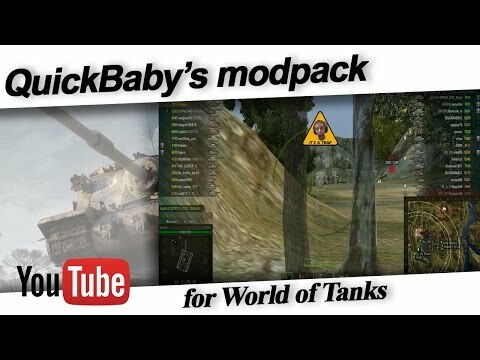 Install Quickybaby`s modpack right now and start playing with extended abilities. yo how Cani get this mod for my Mac? Thanks, it worked on 0.9.15.2.